Into the East. If you haven’t heard this sparkling duo already you are in for a treat at Wellyfest. Since busting onto the scene as a pair of Southern unknowns in 2013, Graeme Woller & Liv McBride have gathered a strong following thanks to their tight performances & crystalline sound that has been described as Fleetwood Mac with the poetic & harmonic charm of Simon & Garfunkel. 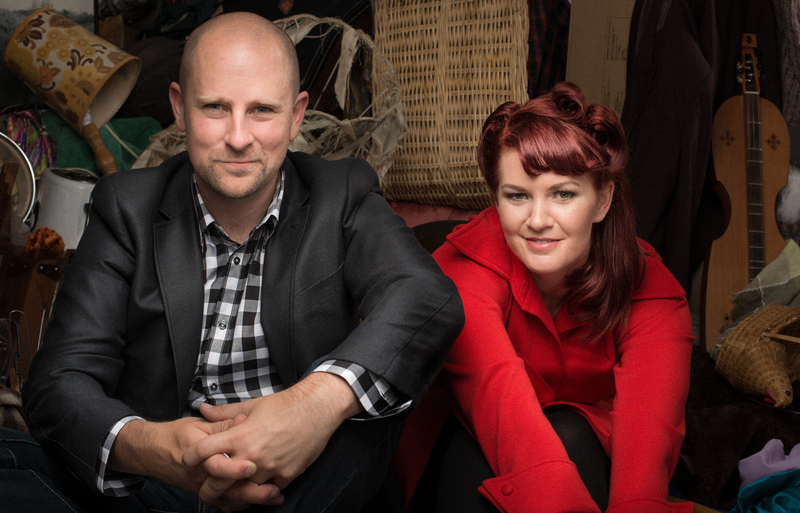 They have picked up nominations for Best NZ Folk Album, a nomination for the highly regarded Taite Music Prize & wins for the APRA Album Of The Year & Southland Band Of The Year at the 2014 Southland Entertainment Awards.